At Zocket, we’re about changing and challenging the norms. We’re always looking outside the box to see the innovative solutions we can bring to your business, and how we can help you strengthen and diversify. That’s why we’re joining forces with Seuss Recruitment, Seuss Consulting, GCP Central, and iGina Marketing in a brand new business Collective. We now bring an all-inclusive and robust service portfolio to you. 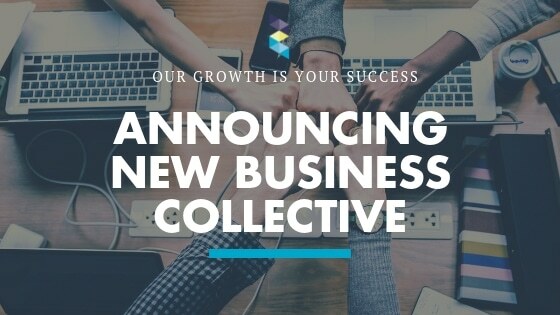 Through this Collective, we now bring you a full range of technology, recruitment, consulting, creative business solutions, training, and branding and marketing solutions. We’re strengthening our technology and marketing skills, creating a fully in-house experience for you. Forming the Collective and joining our expertise helps us to give you a wider range of services and deliver beyond your expectations. A big advantage to the collaboration is that we’ll all be centralized in our Amsterdam office. Our talents and expertise will be under one roof, making sure that you receive the benefits of efficient communication and skills sharing. Our marketing and technology arms will be stronger, giving you access to even more innovative solutions. Your challenges can be unraveled by our team, and we can give you the best results with HR and Employer Branding efficiently. This Collective combines talents from across diverse skill sets. We’re able to offer something unique – a team of dedicated specialists across a range of industries and an impressive portfolio of expertise. Our teams will be able to collaborate together on projects and really bring you the best in HR Technology and Employer Branding. Wondering how you can take advantage of our unique collaboration? Get in touch with us here.